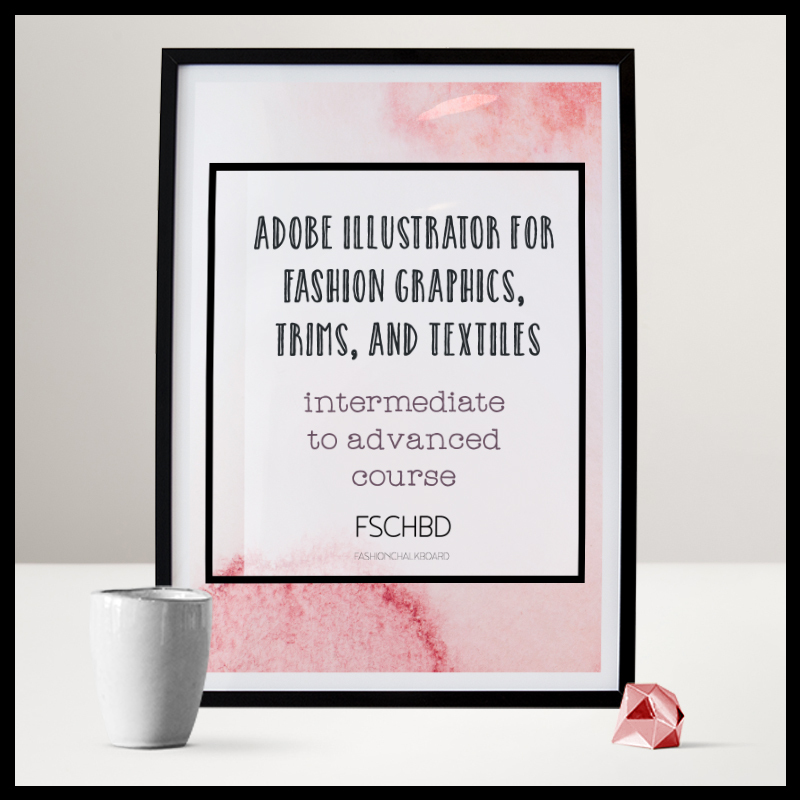 Vector design in Adobe Illustrator is the most efficient and most effective medium for communicating your ideas from concept to product. Now it's time for you to benefit from it. 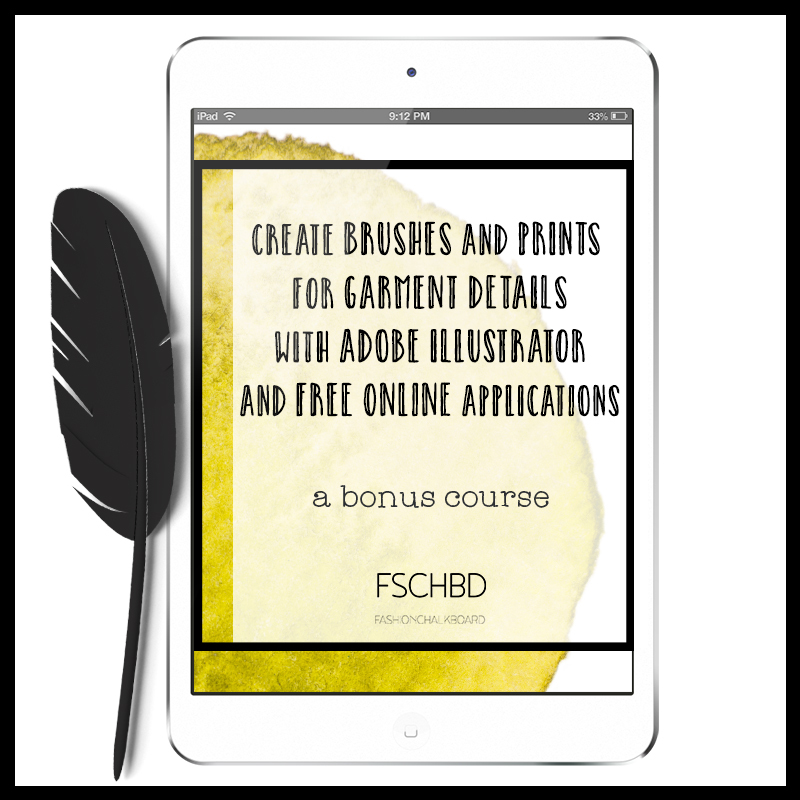 ​Design and use trim details such as functional zippers, decorative rhinestones, construction details like zig-zag brushes, and many more. 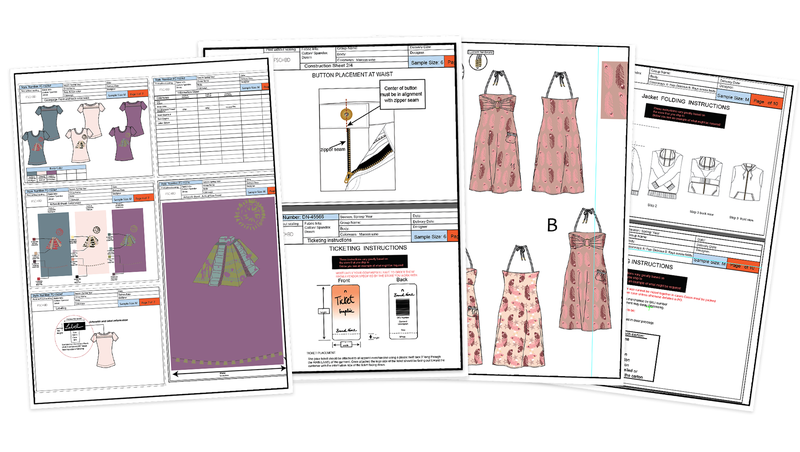 A variety of ways to create textile designs are being introduced that make custom prints an easy design task. You Know You Need Video To Connect With Your Audience! 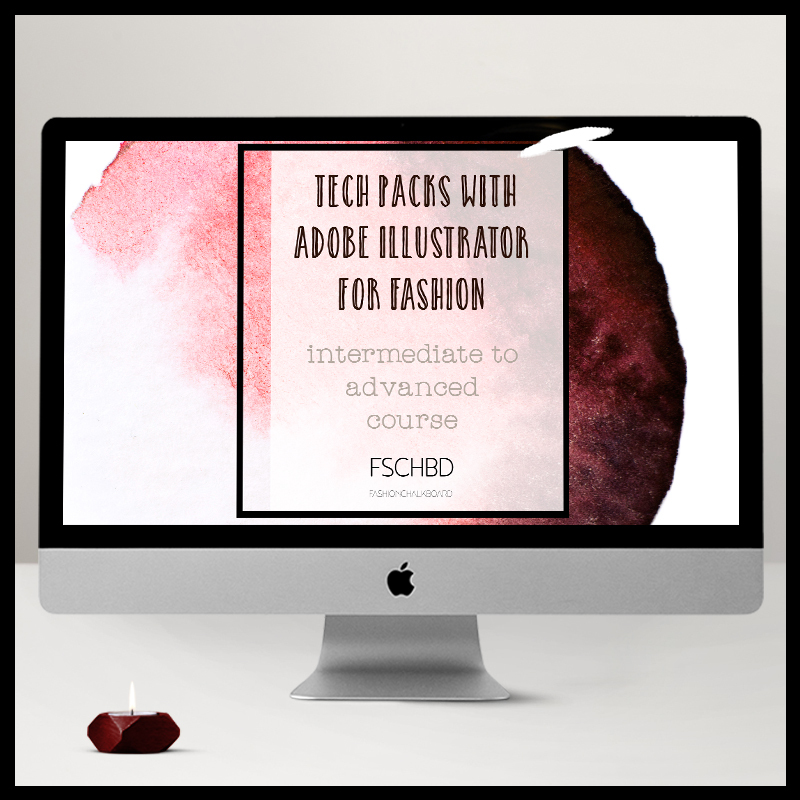 This presentation and worksheets will provide an extra incentive to you to start creating videos to promote yourself or your business. 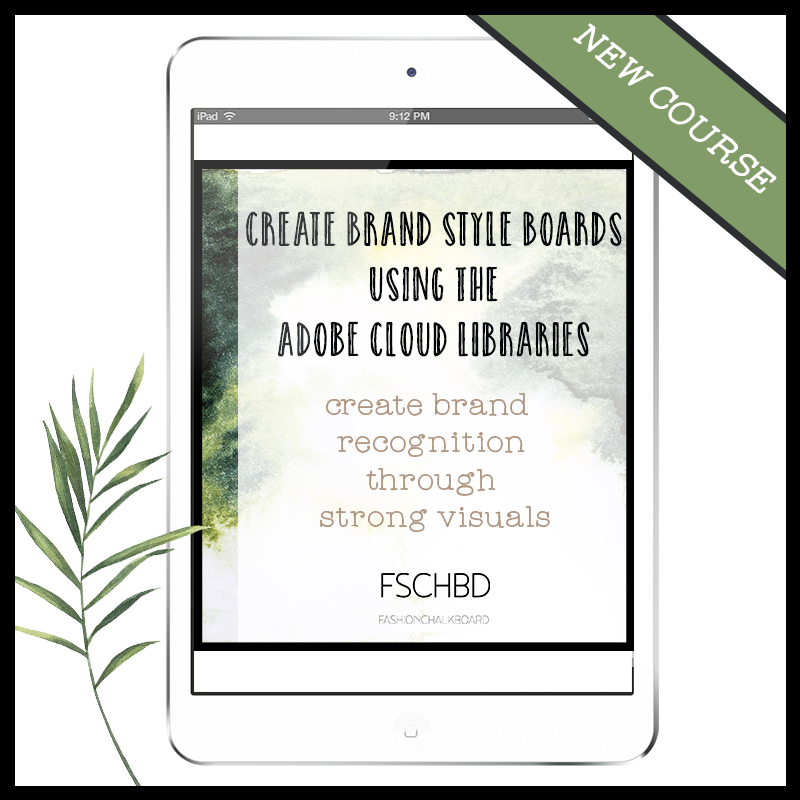 How to design brand style – boards. Standing out while creating a consistent visual statement !Gain your customer's trust and confidence in working or purchasing your products from you. 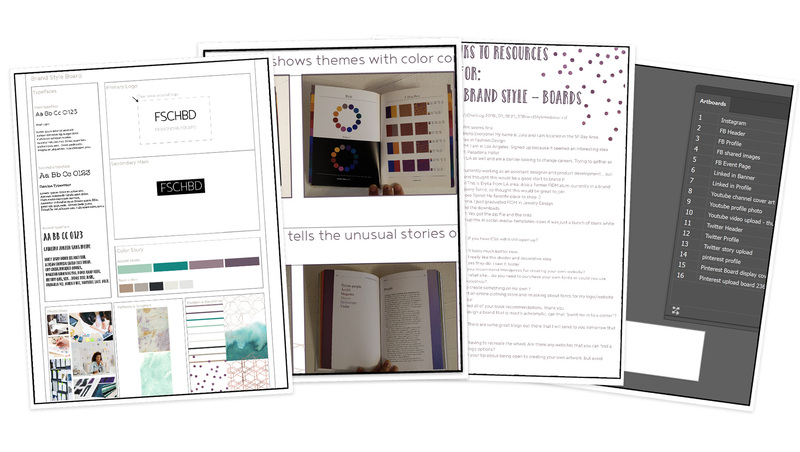 Switch up your digital design workflow! 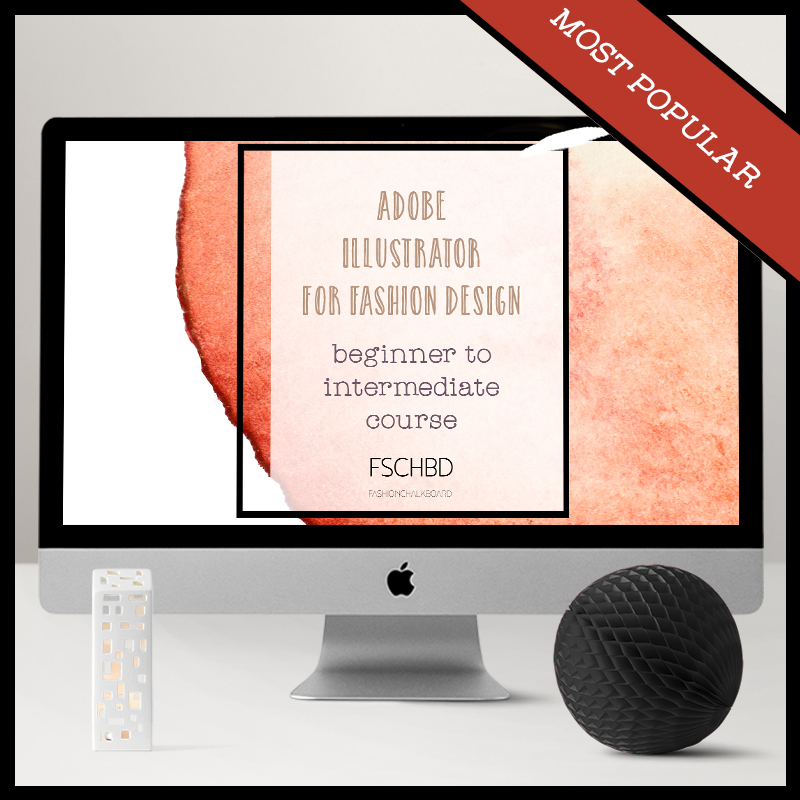 Practice different sketching techniques in Adobe Illustrator. Decide what technique to use for what tasks and enjoy pure design bliss. Reuse and reshape the body, facial details, clothing, accessories and hair of your croquis. 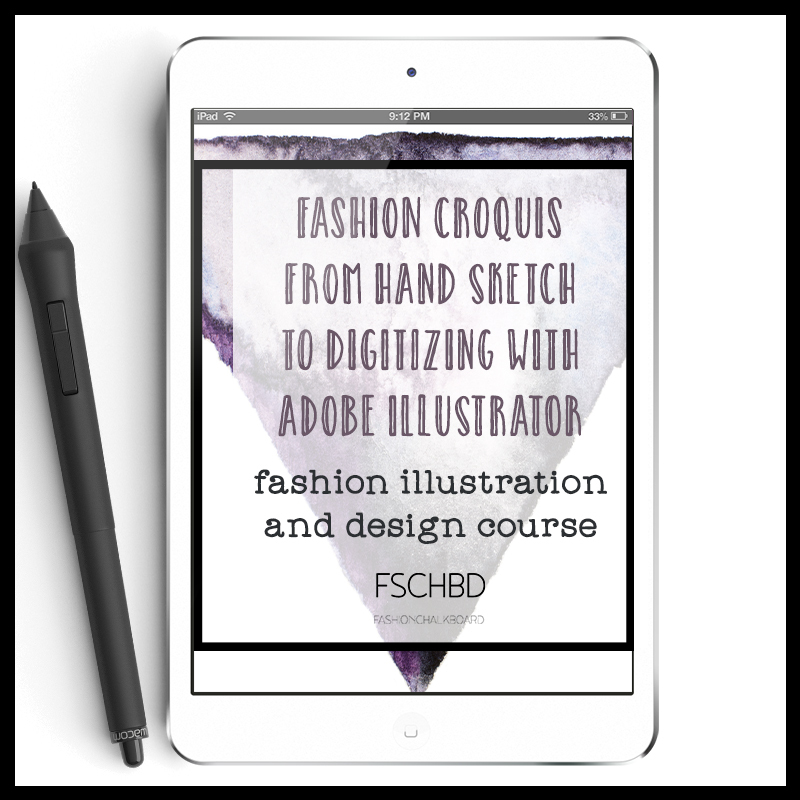 Once practiced, go from hand-sketch to digital design in minutes.